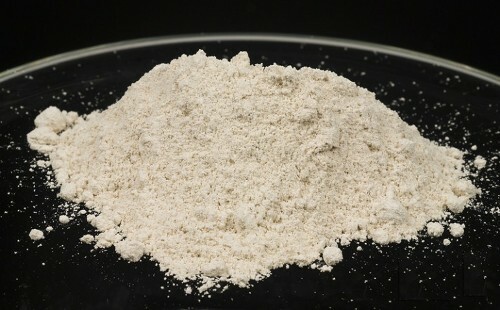 PCP Facts elaborate the information about Phencyclidine. 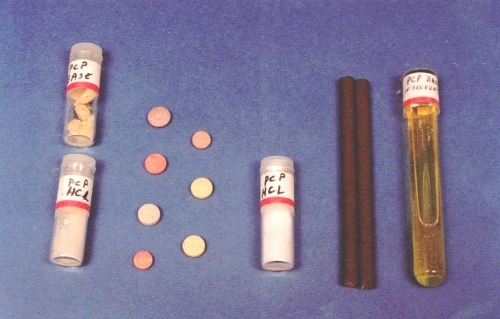 The paramedic used PCP as the intravenous anesthetic around 1950s. But it was not used anymore as an intravenous anesthetic in 1965s. It is due to the fact the patients who got PCP developed the psychotic reactions. Now PCP is not produced anymore because of side effect. 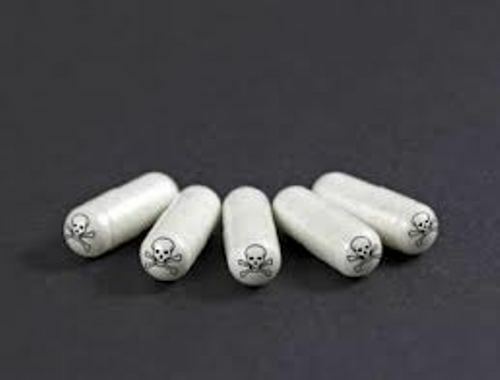 It was produced illegally in various forms such as in pill, powder and liquid. 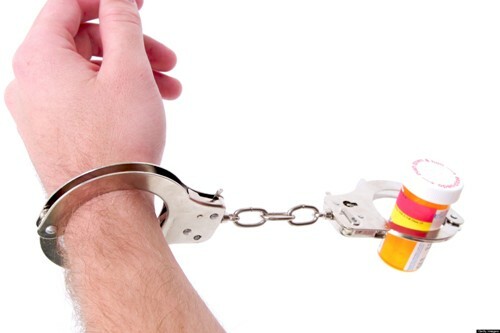 The producer and user can be trapped in jail if they produce it illegally. In the medical world, PCP is called as Phencyclidine. But it has various street names such as Peace Pill, DOA, Rocket Fuel, Hog and Angel Dust. PCP Facts 3: what is PCP? Can you tell me more about PCP? It is included as a dissociative anesthetic. When people use this drug, it makes them disconnect with the surrounding area. They do not aware what happens around them. The side effect of PCP is making people experience the distortion of reality. 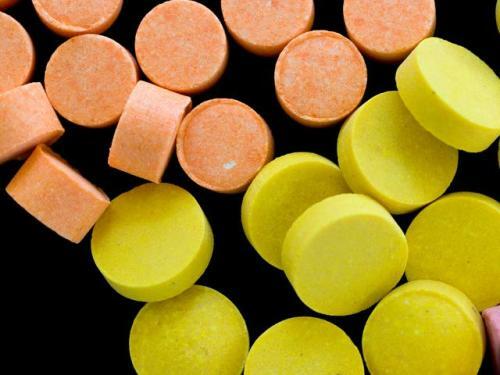 The users will not experience the visual hallucination after consuming the drug. PCP is soluble when you put it inside a glass water or alcohol. It comes in white crystalline powder. But you can find out PCP in various kinds of colors such as in blue, yellow or green. It can be mixed easily with any kinds of dyes. Check out facts about morphine for another abused drug. PCP is often illegally abused by people. They often sell PCP covered with metallic foil. It comes in powder form. There are various ways to consume PCP. You can snort, inject, eat or smoke it. The users can enjoy the effect of PCP for two until five minutes. When the users smoke PCP, they will mix it with marijuana, oregano, parsley and mint. The users who take the low dose of PC can experience the feeling of sensory distortion, numbness, relaxation, euphoria, blurred vision, confusion, anxiety, and illogical speech. If you take the medium dose, you can experience fever, agitation, confusion, paranoia, disordered thinking, delusions, and excessive salivation. When you consume the high dose of PCP, you can experience failure of respiratory system, fever, coma, stroke and death. PCP can cause coma if the drug is taken with benzodiazepines or alcohol. Are you interested reading facts about PCP? GHB facts are very important for many people especially those who love to study about this type of drug.